This article is 683 days old. 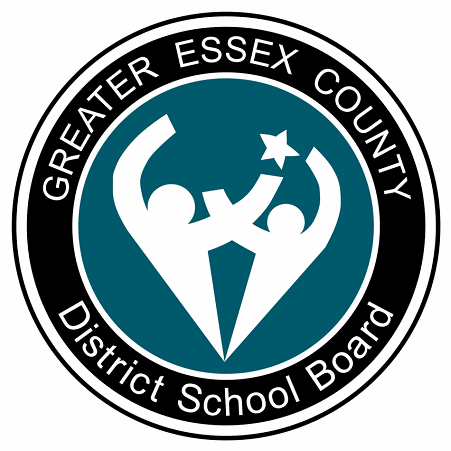 The public school board is planning two meetings on Thursday, June 8th to determine the future of schools in Leamington and East Windsor/Forest Glade. The first session will begin at 6pm in the Board room to debate and issue recommendations for Parkview, Forest Glade and Eastwood public schools. The recommendation calls for a new school to be built to combine Eastwood and Parkview students and new boundaries for Forest Glade. The second session takes place at Leamington District Secondary School starting at 8:30pm to debate the future of Gore Hill, Margaret D. Bennie, Mill Street, Mount Carmel-Blytheswood and Queen Elizabeth. The recommendation calls for a new school to be built for both Gore Hill and Margaret D. Bennie. It also calls for the closure of Mill Street, and moving those students to Mount Carmel-Blytheswood and Queen Elizabeth.